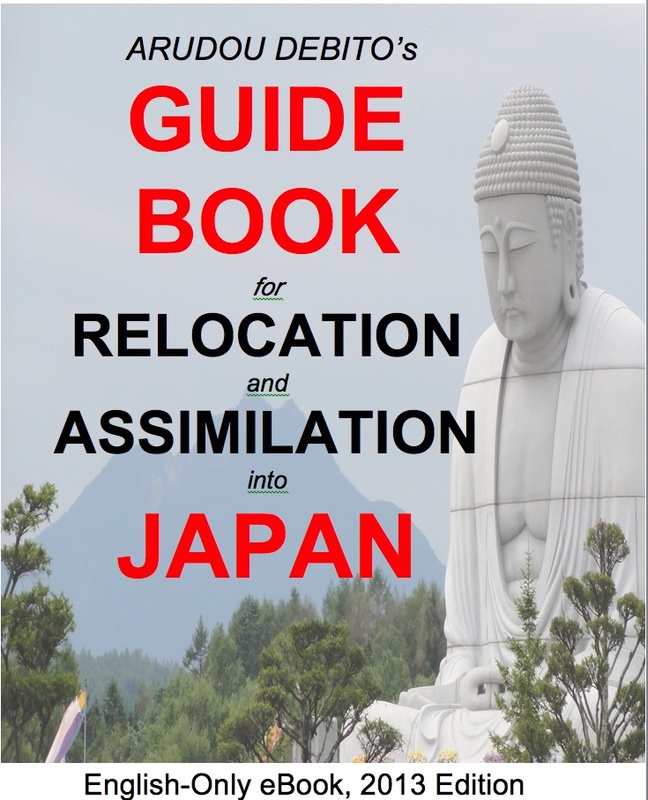 J supremacists/Nihonjinron subconsciously regard themselves as equivalent to or on a par with whites, and have always aspired to join the Western Club (on their own terms), hence their striving for western acceptance (or acquiescence) for their emulation of “western culture”, even if this involves colonial or imperial exploitation (of China and other Asians). From the Meiji Era thru Mishima, to G7 and Abe, that is a major obsession of the ruling elite vis a vis their relationship with NJs and how they are perceived by the (western) world. Thus, concepts of White Privilege can be easily applied to Japanese. Coincidentally I was reading about “Burapan” yesterday, i.e. Japanese who want to be black or are into black culture (as they see it) to the point of tanning their skin. This was seen as 1. a rebellion against cultural norms by those who felt excluded 2. Simultaneously looked down upon as “burapan” was originally a euphemism for “prostitute” 3. Only possible during economically comfortable times (80s, 90s). So with Abe’s Zeitgeist (i.e. 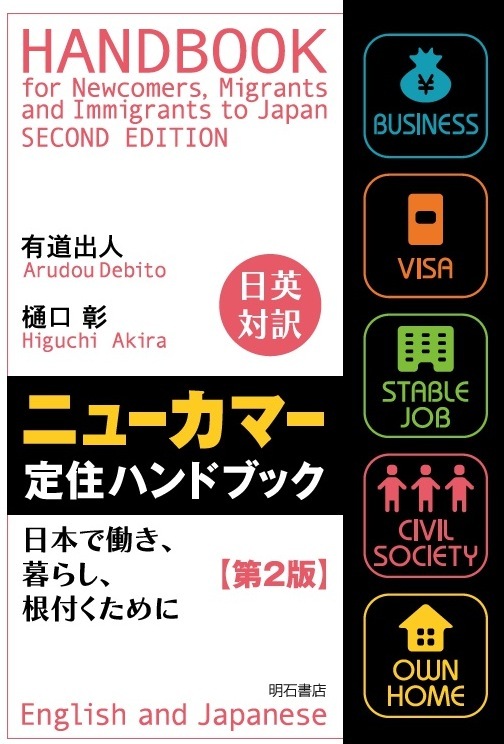 “Right, you have had your fun but now its back to being a salaryman for the glory of Nippon”) I wonder if we will see more conformity and less acquisition of racial minority identities by rebels from the majority race so that they can find an alternative club to join. I have mixed feelings about these “racial minority groupies”. Its positive discrimination, but at the same time, its fetishism. And often it is the choosing of one race, e.g. black fashion, at the expense of others (no interest in Asians or whites). Which strikes me as just another example of certain Japanese consumers picking and choosing the NJ of their choice like an accessory to their identity. This dovetails with the discussion we had recently about “moments”, the Dreamy Day, and fake DJs and Surfers, i.e. false consciousness, Commodity Fetish and Identity Creation. Relationships mediated by Images. And in the case of Japan, Race is an Image. Thanks for posting this, glad it is open access. Japanese imperial era remnant world-view binary ‘us V’s them’ mentality demands that all nationalities be reduced to stylized stereotypes in order to deny the existence of plurality and individualism, thereby allowing nihonjinron-giron to present NJ as monolithic entities within the context of overall ‘gaijin-ness’. This in itself denigrates other ethnicities, cultures, and nationalities, but (importantly) allows nihonjinron-giron advocates to perpetuate oppressive myths about monolithic ‘we Japanese’. As a by product, it has made the commercialization of facile understanding of ‘the other’ very simple. I also strongly agree with your last paragraph, and have had this confirmed by a Japanese student before. He told me Japanese are all different; some like whites, Asians, blacks etc. However, I have never really bought into the white emulation theory. Ive always been treated as a boy, like an adolescent, who is never allowed to reach adulthood. Your expected to act as such, in return receive the blessings and fake care from a benevolent senior. Perhaps this relates to a different topic under the same subject, that is, whites who live in Japan vs whites who are admired by Japan, from afar. It provides for a strange paradox. Japanese seem to admire whites in their natural setting, but want nothing to do with them in their own. @ Tim,where did all those girls disappear too? You rarely see one anymore.” They could only flourish under better economic conditions and the pre-Abe, more tolerant society. Now they have to get office jobs to survive. Or maybe they moved to America, if they were genuinely interested. Maybe a few diehards down in Yokohama and Yokosuka. Oh, for sure. 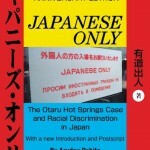 Japanese Discrimination is mainly Postmodern Race Fetishism and Identity Creation/issues of Image. The majority see the NJ look as a fashion to be appropriated. Oddly, these Shibuya girls are the ones least likely to speak English or even have genuine interest in Johnny Foreigner-they just want the clothes and contact lenses. 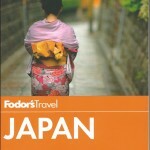 To quote one of Debito’s favorite rock stars, “It is always great to VISIT Japan, as they take good care of you. So long as you LEAVE when you are supposed to”. The British National (Nazi) Party were invited to Yasukuni a few years back, something I found very odd and fundamentally against British Nationalist interests, but I suppose their common ground, between Nationalist parties of all countries is this basic “Natural setting” thinking, i.e. “Dont mind (Whites) in their own country”. “Separate but Equal” etc etc. So as this idea so permeates fundamental thinking of quite a few Japanese, i.e stereotyping VIP Gaijin as Visitor, NJ Resident as incomprehensible Loser outside the hierarchy so possibly at the bottom, one can conclude that Japan is essentially a Nationalist country. She had majored in Art History in Keio, and was into “French lifestyle” the food, the art- itself an awfully shallow, pretentious but popular “lifestyle choice” for upper middle class Asians (French wine is also a huge cultural import in China and Hong Kong has the biggest expat French population other than London) with time on their hands. Sadly, I have yet to meet a single one of these poseurs who knows the philosophy of Baudrillard, Vaneigem, or even Voltaire. (OK, maybe Voltaire). Because ideas are not purchasable in a happy consumerist setting. And it flies in the face, indeed challenges, the Dreamy Day. So all you can do is make the most of it, to your advantage, but who is using who? Its positive discrimination, but its still discrimination. You ll constantly be wondering how genuine a relationship it is you are experiencing. I knew an African American married to a Japanese woman who had a degree in African American studies- so at least this is a deep understanding and appreciation of the culture she is arguably possibly appropriating. Otherwise, you are just a part of an Image, in Debord’s Relationships mediated by Images. As satirized by Little Britain…. The Fake, the Simulation, has become more prized than the Original. I would say blacks have it worse-with a much narrower “Stereotypical job description” as a large subsection of Japanese have “completely bought into the stereotype that blacks have rhythm, are good dancers and rappers etc” (Powers, Working in Japan, 1990). I am glad Obama has broken their illusion to some extent, but fear he may just be, in their minds, the exception that proves the rule.